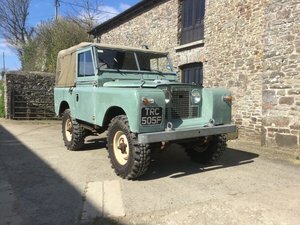 MOT exempt. Tax Exempt. Petrol. 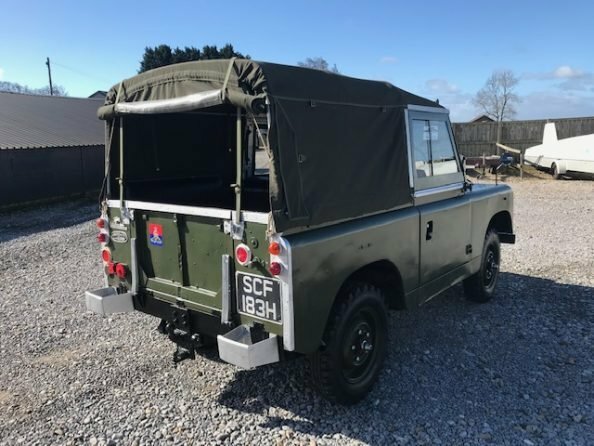 Soft Top, Ex Military. 7 seats. Age around 1961-'63 according to Chassis No. 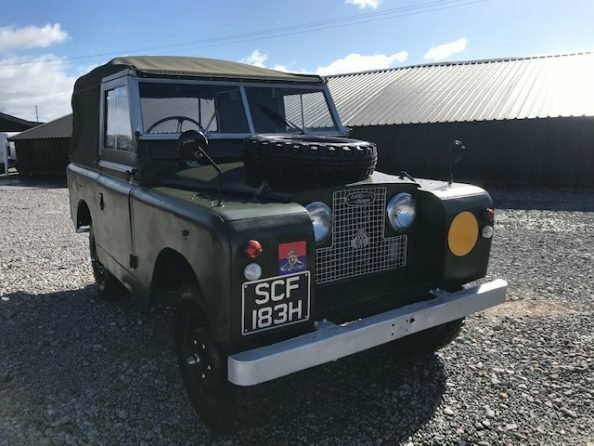 We are delighted to present for sale, this lovely, old 2a, having previously been sold by ourselves. 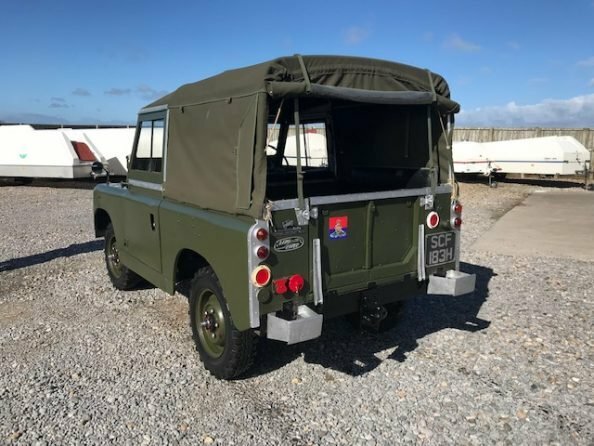 As the photos show, this is a very smart, old girl, painted in the military Drab Olive with canvas - it's an early version which we guess served in The Forces from conception (1961 ish) until military release in 1970. It's had only 6 former keepers since then. 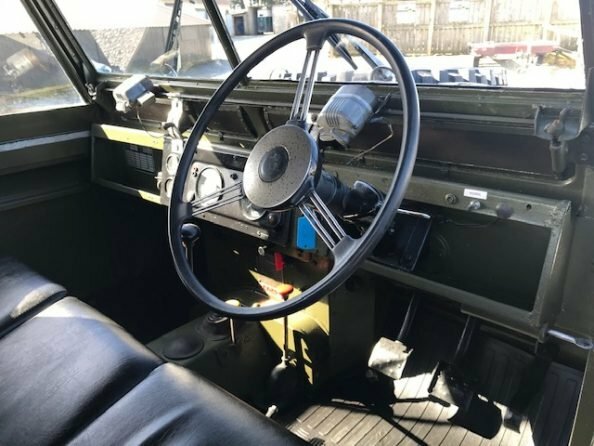 Externally, many period features survive.....wing mounted mirrors, wheel on bonnet, some glass lenses and military sockets, and bumperettes. The paint finish is pretty good for a military example, and we think it looks just as one would like to find it. The interior is also pleasingly standard. The original, early spoke steering wheel is fitted, and the twin individual wipers are present. 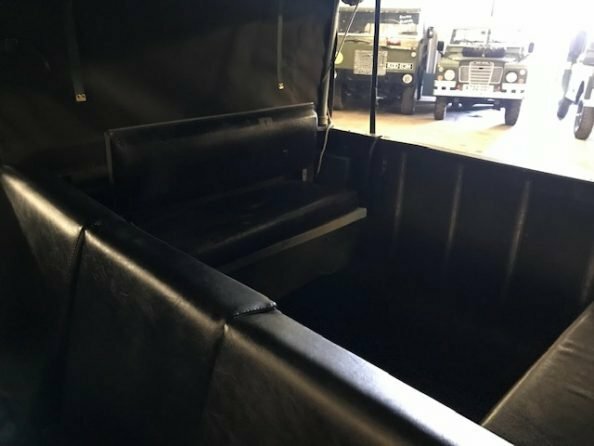 Deluxe matting compliments the three front seats. The rear houses twin benches too, so there's lots of seating for all but the largest family! Out on the road, this sweet 2a really does show her true colours. The engine is lovely and she's a joy to drive with sharp brakes and light steering. 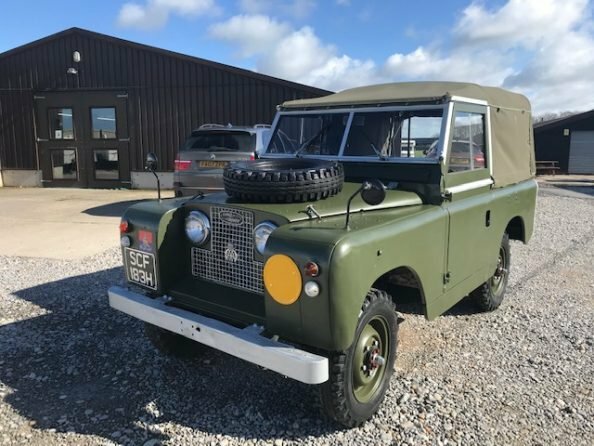 In summary, if you are looking for a soft top 2a that won't break the bank but will bring smiles to faces then this little gem is worth a look. 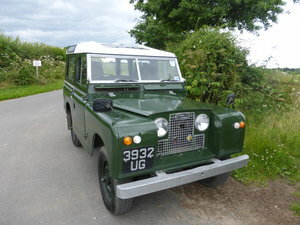 Visit the website for comprehensive photographs of this vehicle http://www.johnbrown4x4.com or visit our Twitter page to see a video of the vehicle running. 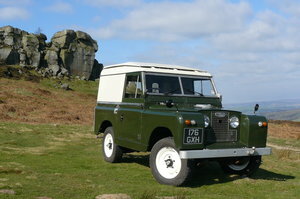 John Brown 4x4 Ltd are Market Leaders in Vintage Land Rover ® Sales.